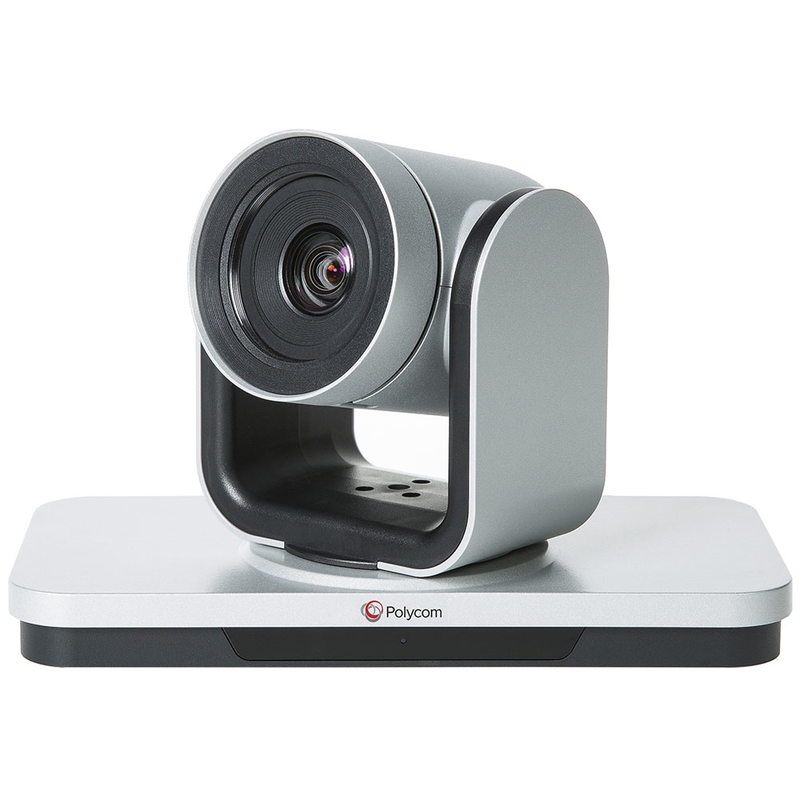 Polycom Trio VisualPro is a powerful codec that enables professional video conferencing using your Polycom Trio 8800 or Trio 8500 IP Conference Phone. 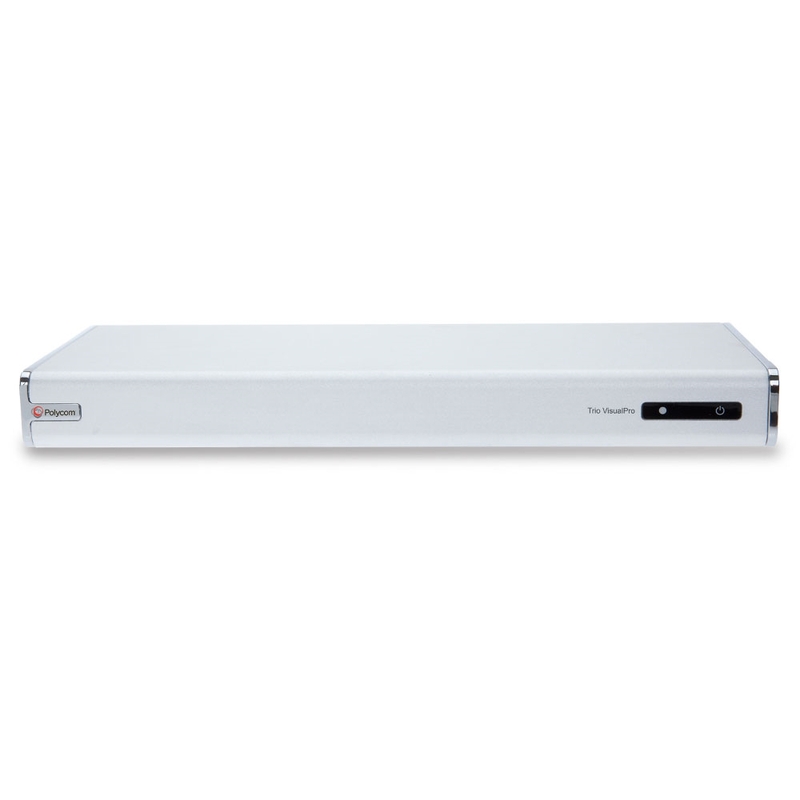 VisualPro has extensive connectors for devices and displays, including HDMI and USB. 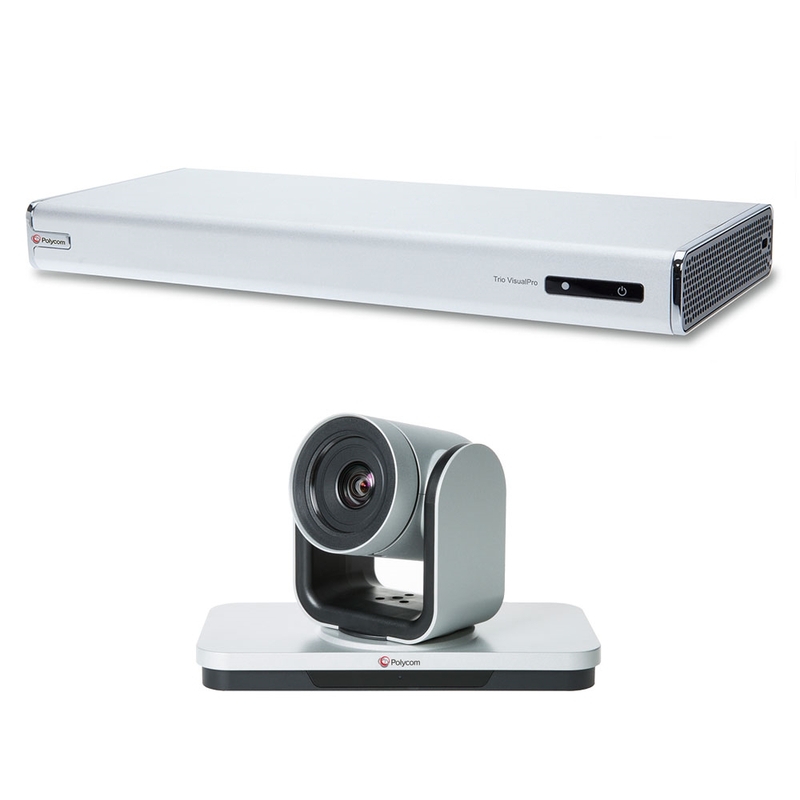 It supports advanced video conferencing solutions, including Polycom EagleEye Producer and Polycom EagleEye Director II. 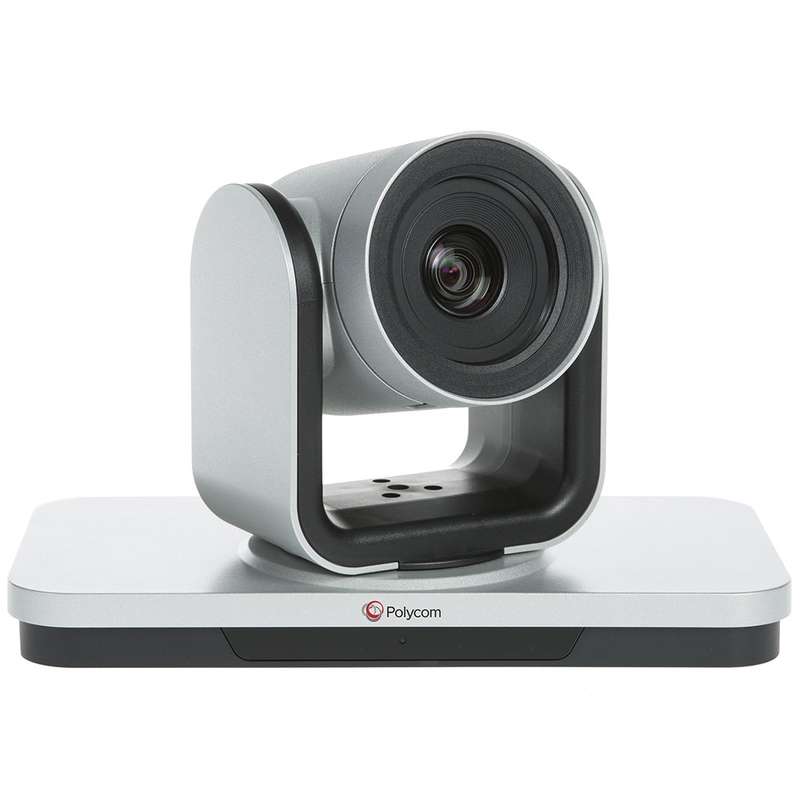 This bundle includes a Polycom EagleEye IV 12x video conferencing camera. Offering class-leading video yet simple to use, EagleEye IV 12x is an enterprise-class solution for large conference rooms or board rooms. 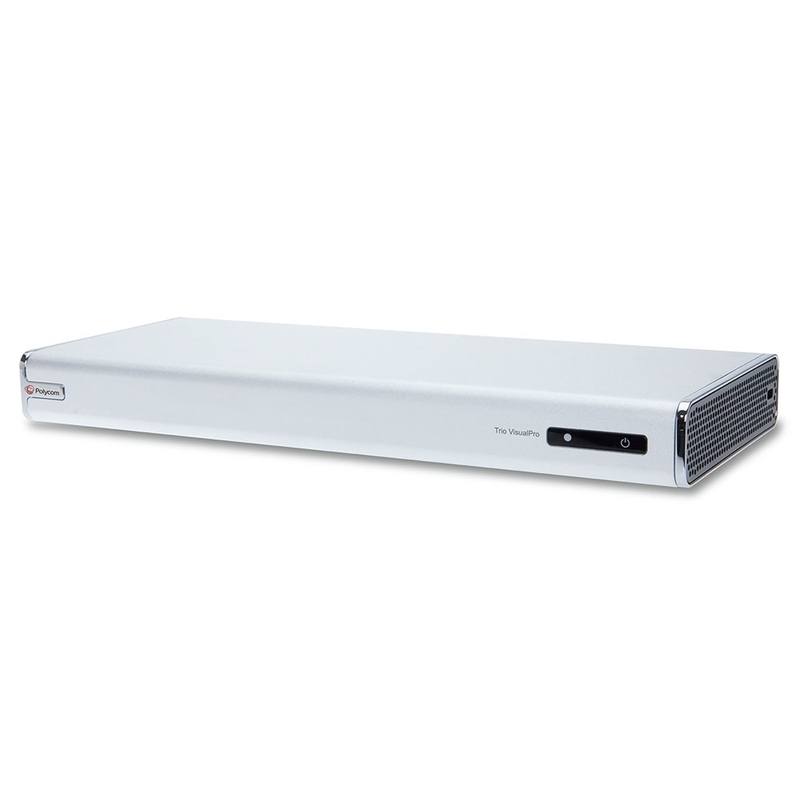 A 1080p Full HD camera, EagleEye IV 12x offers 10x optical zoom plus 12x digital zoom to pick out faces in the crowd. 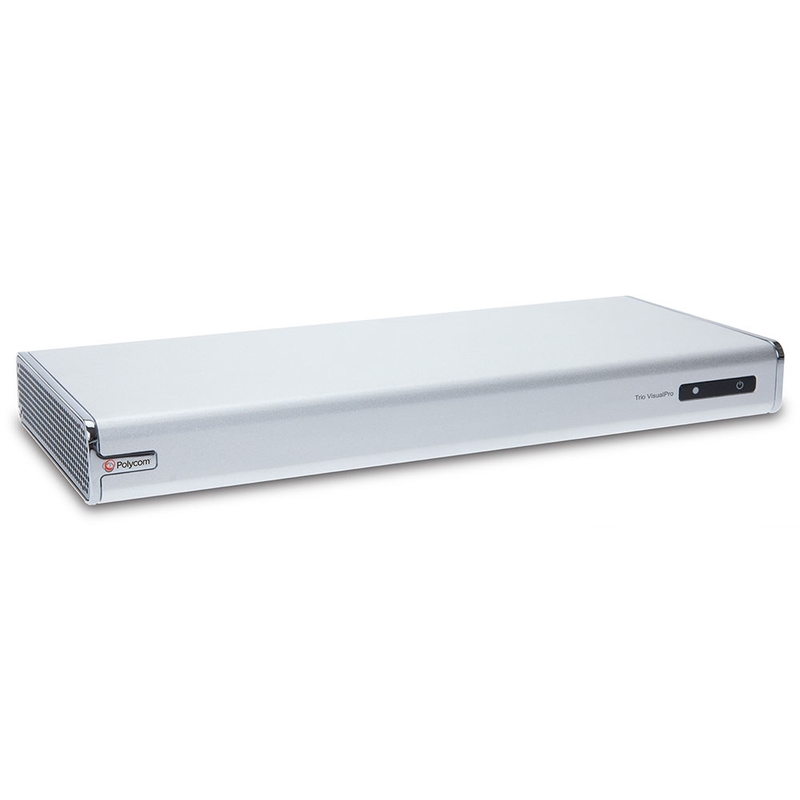 A 200° panning range and 50° tilting range help you get the right shot every time.